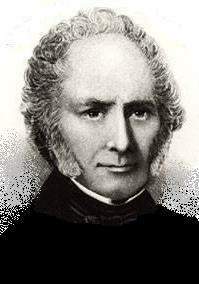 William Sturgeon was a British electrical engineer who demonstrated (1825) the first electromagnet capable of useful work. It consisted of a soft, iron core insulated with varnish and wound with 18 turns of bare copper wire; it was capable of supporting 4 kilograms (9 pounds) and was powered by a single cell. Sturgeon also built an electric motor, invented the commutator, and the suspended coil galvanometer, and studied charges in clouds by flying kites.